Shallow Bench Systems are great when limited on space. 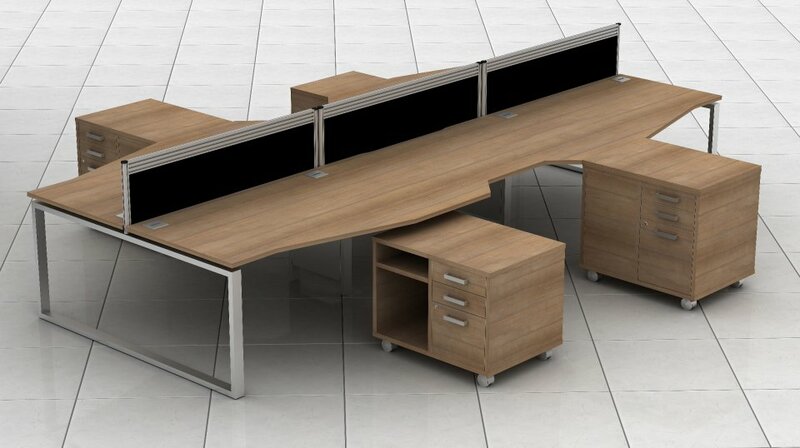 The Avalon Plus Range come with desks that are only 600mm deep. They also come with a substantial choice of colours and great quality. 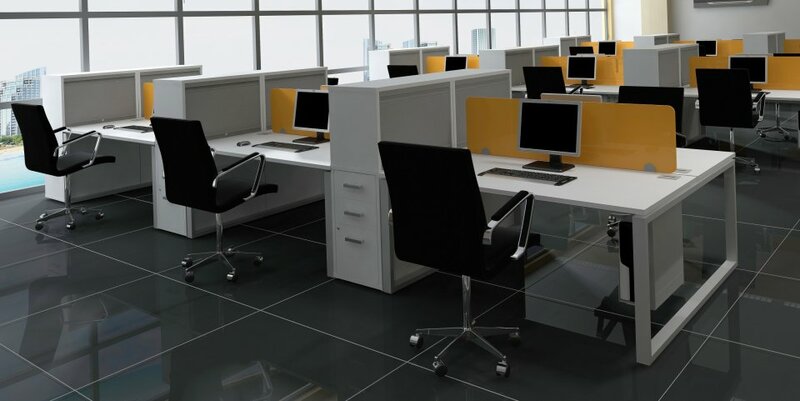 The metal frames come as White or Silver finishes that can compliment the colour of the desks. Ideal for a busy office with lack of space. These are manufactured in the UK and come with free delivery and free installation nationwide. The range comes with a five year warranty and are great value for money.